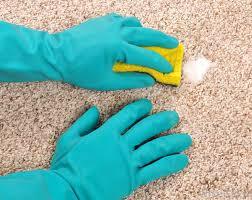 Get a highly efficient, stress-free clean for any fabric floor coverings in your property today. Professional results and a fresh and fragrant finish are what you get with this ideal service for carpet cleaning in Wigan. 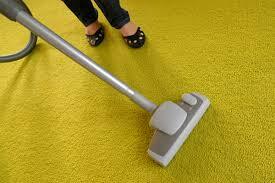 Used by hundreds of local people for both their home and office environments, call on us when you need high quality carpet cleaning services without the usual price tag. Choose from a range of specialist cleaning techniques suitable for both synthetic and natural fabrics, and enjoy Scotchgard protection that’ll keep your rugs and carpets looking fresher for longer. Book your appointment now on 019 4256 2008, quickly and easily. Or, enter your details into our chat feature or booking form to make your booking. Full training and constant quality control inspections ensure that you get the most effective carpet cleaning services from us every time. You can sit back and relax after you’ve hired our carpet cleaners in Wigan – full insurance cover is simply part of the service.